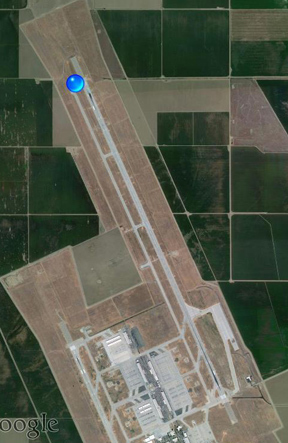 Gearhead Flicks travels to Lemoore California Naval Air Station to capture a World Record. 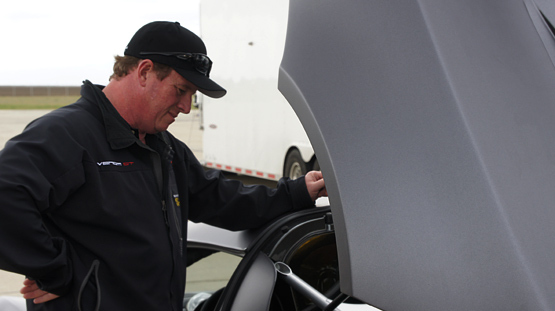 The 1,244 hp coupe accelerated for two miles down a runway at US Naval Air Station Lemoore on February 9th with test driver Brian Smith at the wheel, and was still gaining momentum when it reached the braking zone. 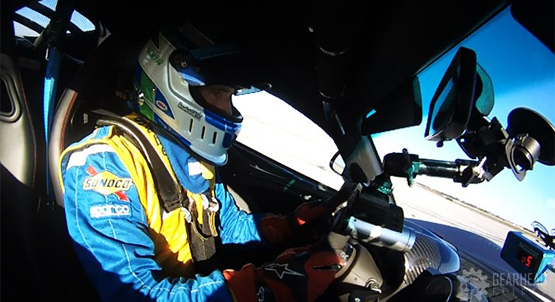 The peak speed was recorded by an onboard VBOX data logger, and the run witnessed by a journalist from Top Gear magazine. But there’s controversy behind the claim. The Bugatti Veyron Super Sport currently holds the Guinness-recognized top speed record of 267.8 mph, which, per Guinness rules, was the average of two runs in opposite directions over a flying kilometer. It was set at a 12-mile-long test track owned by Bugatti’s parent company Volkswagen, one of the few places on earth that could accommodate such a test. 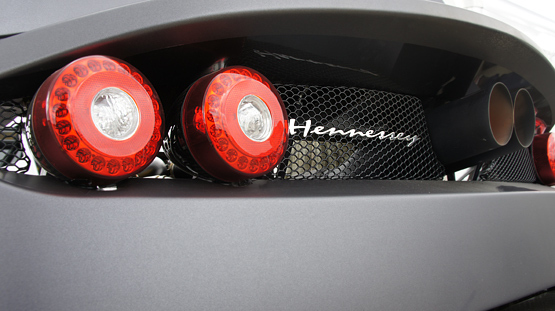 The hitch is that most Veyron Super Sports are electronically limited to 258 mph due to the unreliability of their tires above that speed, opening the door to Hennessey's claim that the Venom GT is the fastest production car you can buy. However, a representative for Bugatti tells FoxNews.com that five "World Record Edition" cars were delivered to customers without the limiter and that all Veyron Super Sports are capable of being unlocked to hit the 267.8 mph top speed. Nevertheless, given access to a facility similar to VW’s, Hennessey says the Venom GT could easily hit 275 mph, and you can be sure he’ll be looking for one soon. 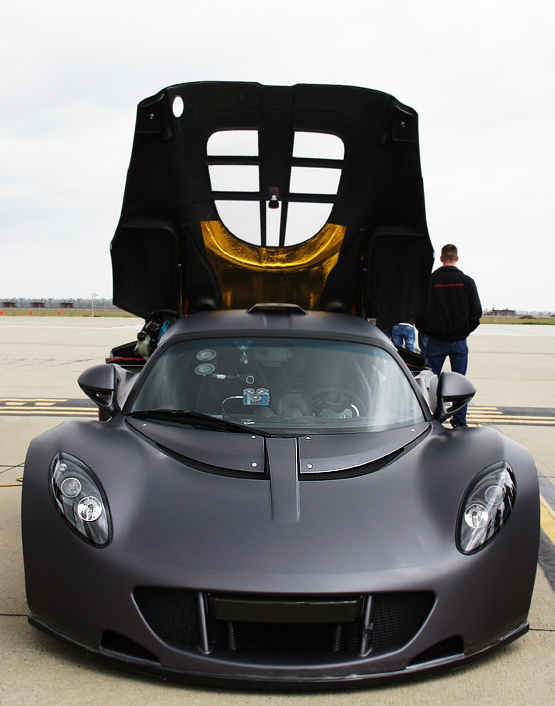 In the meantime, as far as Guinness records are concerned, the Venom GT already has one of those under its belt. At a separate event earlier this year, it accelerated from 0-300 kmh (186.4 mph) in 13.63 seconds, handily breaking the previous record of 17.68, which was held by the Koenigsegg Agera R from Sweden, not the Veyron.